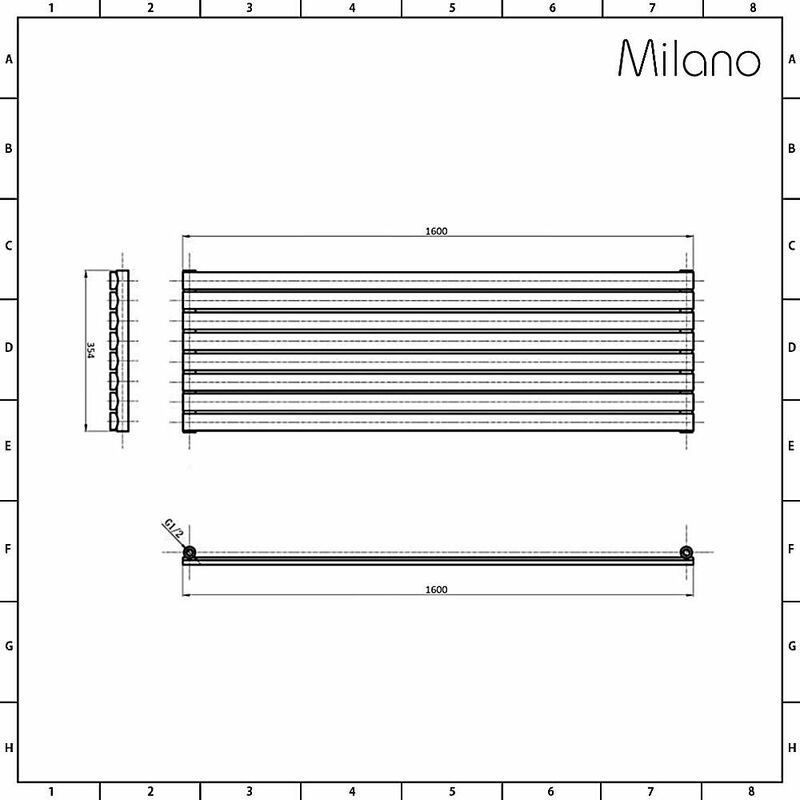 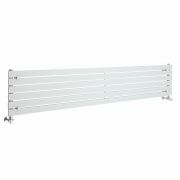 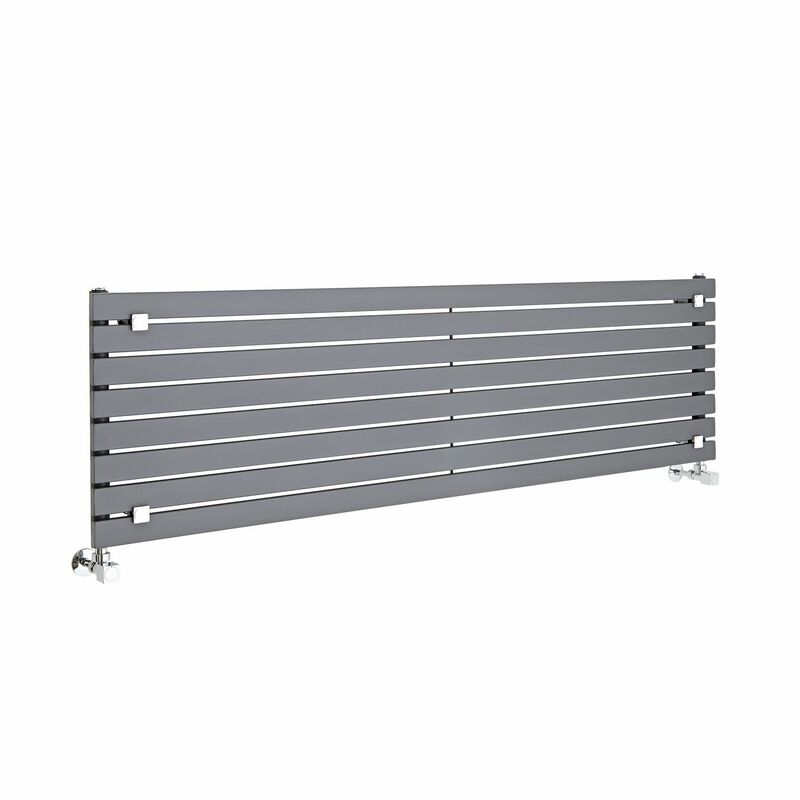 Bring sleek contemporary style to your home’s interior with the Milano Capri 472mm x 1600mm horizontal designer radiator. 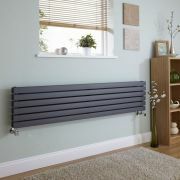 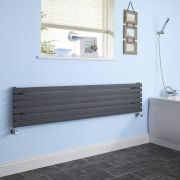 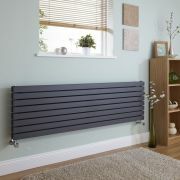 Featuring a hard-wearing anthracite powder coated finish for an on-trend look, this designer radiator will add a stylish focal point to any room such as the living room, kitchen, bedroom or bathroom. 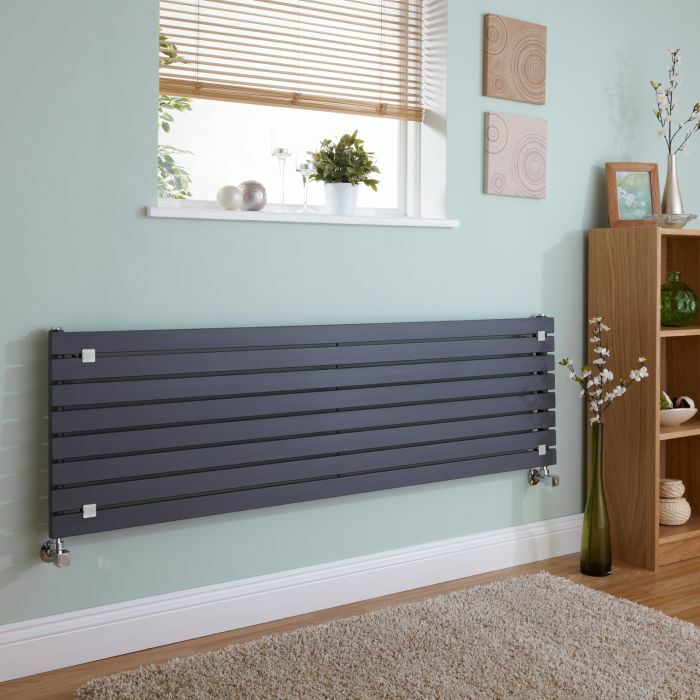 It produces an excellent hourly heat output, so you can be assured your room will be quickly transformed into a space that feels warm, welcoming and cosy. 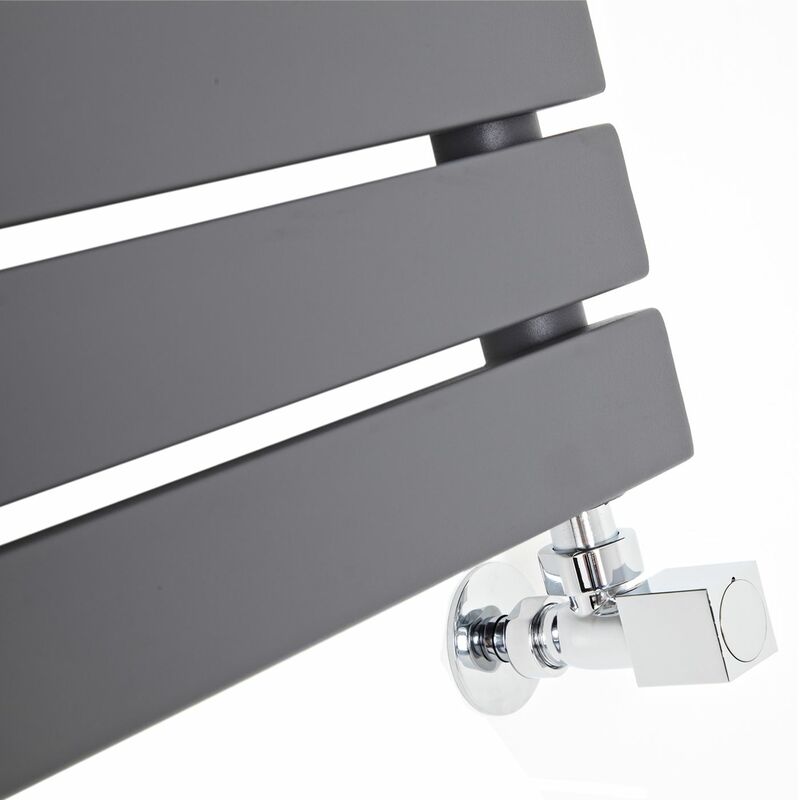 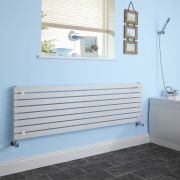 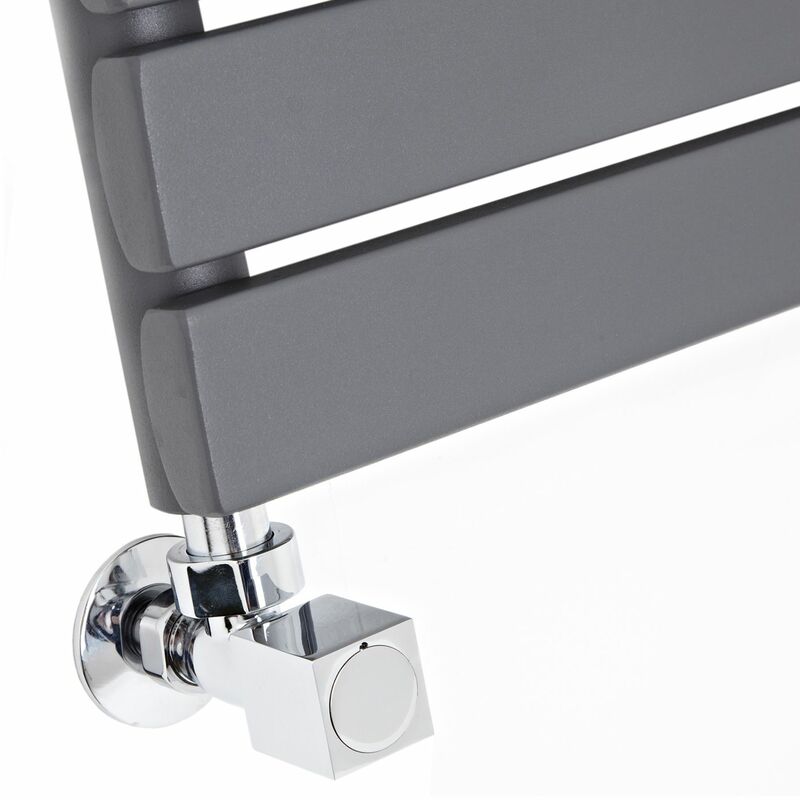 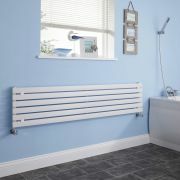 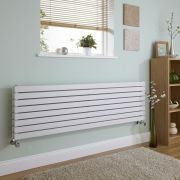 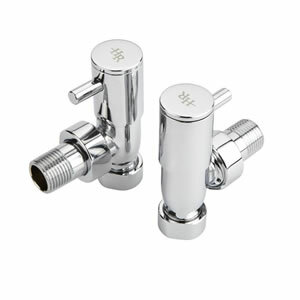 The Capri radiator has been made from premium quality materials, giving you a radiator that will look and perform like new for years to come.